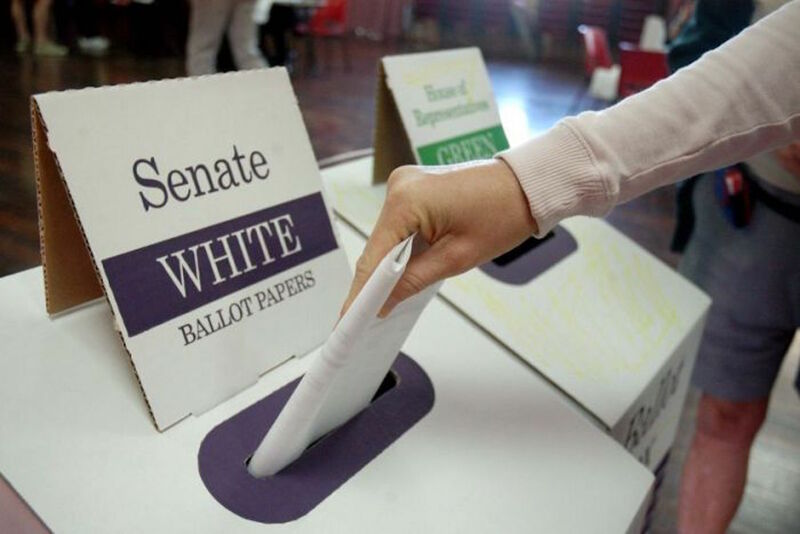 It’s that time of year again - the State Election is about to begin and you’ll be asked to cast your vote to elect the new Political Leader for WA. If you have been feeling a little overwhelmed by the amount of political propaganda flooding your TV screens, radio channels, social media news feeds, letterboxes, sidewalks, supermarkets, personal space and dreams – don’t worry it's almost over. Despite this onslaught of agendas, schemes and policies, it can be difficult to remember just which party is doing what. It is pretty hard when the majority of party advertising is focused on smear campaigns against opposing parties rather than their own policies. So, if you need a little help with your homework this election day, here’s a cheat guide on how to vote this March 11. For the environmentally focused voter. Offer households grants for the installation of rooftop solar and battery storage to decrease electricity bills and create jobs. Investing in the growth and promotion of the tourism industry and protecting our natural environment to create jobs in regional WA. Do not support the privatisation of state assets (Western Power). Focused on political donation reform and instating an independent anti-corruption watch dog to expose corruption in the political system. 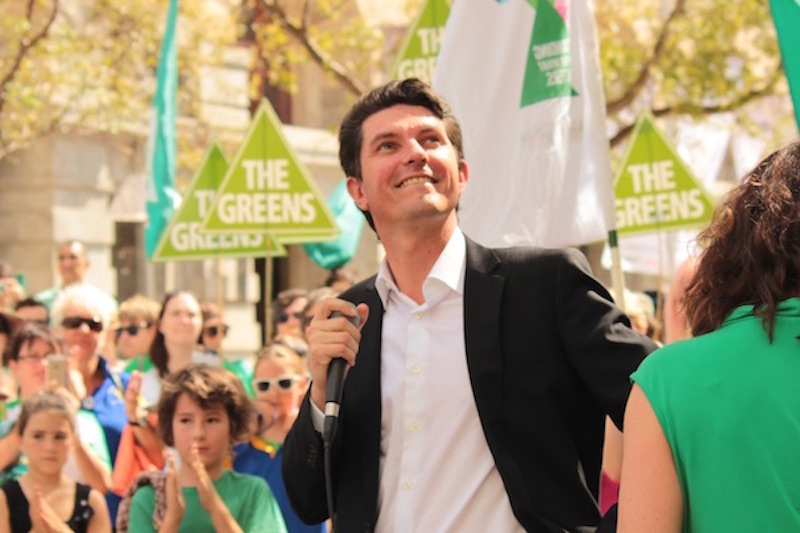 The Recap: The Greens are covering all their bases with these somewhat generic election promises, with a heavy focus on opposing other parties economic based policies' and a passion for saving the environment. $14 million funding scheme to facilitate growth and expansion in the industrial sector. Job creation through targeted funding, particularly in new and emerging industries. ‍Construction of Medihotels: to provide support to recovering patients discharged from hospital who require out-patient care or are still recovering. Community safety plans: 24-hour operation of police station in high-crime areas, and law reforms to help ensure the community is better protected against high-risk re-offenders. The Recap: Labor has created a whole bunch of buzz words to gain points with the voters. 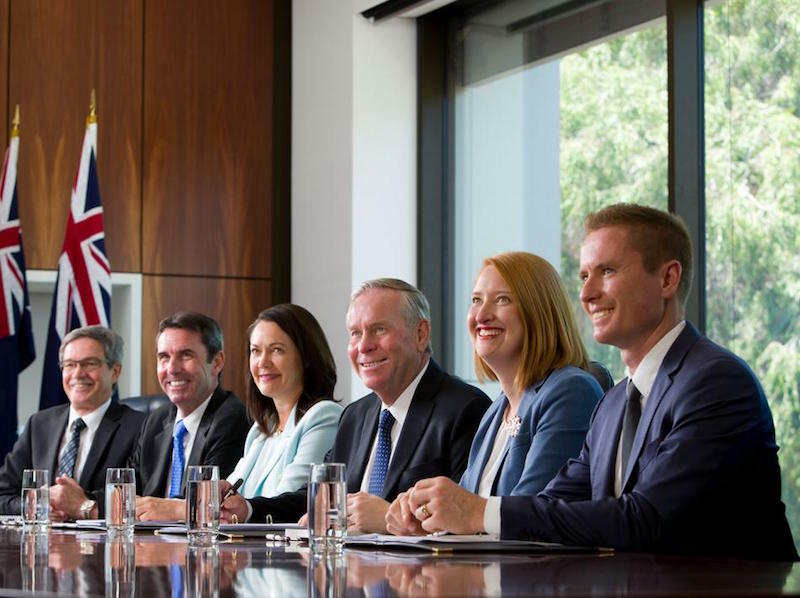 Many of their policies focus on big infrastructure projects aimed at creating jobs – FYI guys, we're in a deficit and the state's main source (mining) of income is drying up. Live Where You Work: commitment to exempt all businesses with payroll of less than $5 million from payroll tax and provide tax relief for small to medium business as well as incentives for small businesses who fall below the payroll-tax threshold. Regional Managed Youth Behavioural Facilities: committing $10 million to a trial in a regional centre. Their focus is on the wellbeing of families and communities when approaching issues related to crime and justice. $22 million commitment to creating the development of telecommunication infrastructure in regional areas. 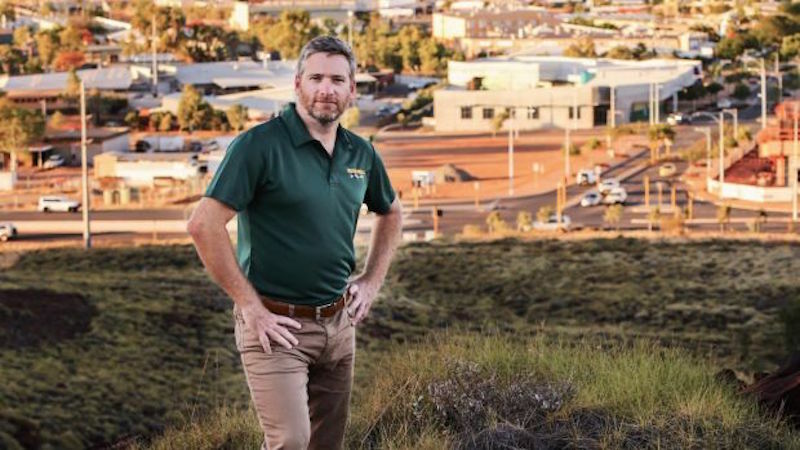 Pledged an additional $20 million to help facilitate NBN connection in regional WA. Patient Assisted Travel Scheme: an additional $52 million towards enhancing the focused on providing greater support for patients seeking medical assistance form regional areas. 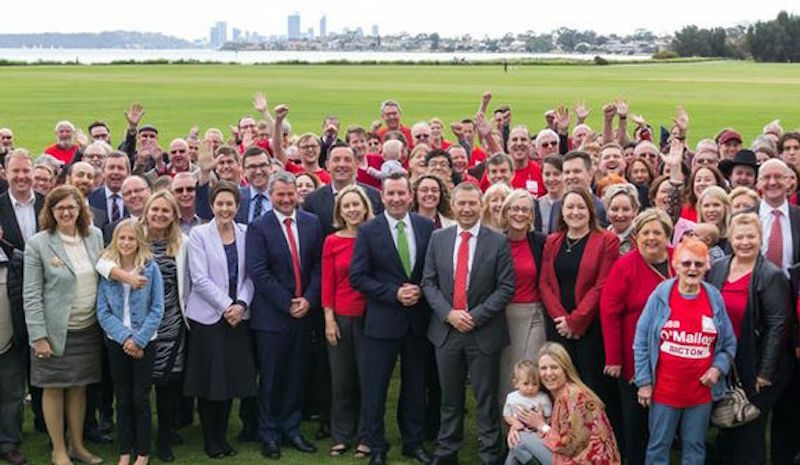 The Recap: The Nationals remind us of what the Liberals used to be, full of fresh ideas and a positive attitude towards changing WA for the better. This is reflected in their very extensive if not overly ambitious list of policies and election promises. If I can't even get phone reception two hours out of the city, I'm not convinced I'm going to be able to connect to WI-FI and snapchat until my heart's content. $1.9 billion Perth Freight Link for a more convenient freight route to get to Fremantle port and get trucks off suburban roads. ‍The privatisation of 51% of the poles and wires utility through a share market float to help tackle record debt. The move is expected to produce $3 billion in proceeds to go into schools and TAFE buildings, and transport infrastructure. ‍Double the penalties for people caught drink and/or drug driving with children in their car. Thornlie Station and Cockburn Station Rail Link: two new stations at Nicholson Road and Ranford Road, as well as the current $1.96 billion Forrestfield-Airport Link. $4 million towards a program of Digital Grants to small to medium businesses to encourage companies to engage in digital technology and modernise their business. The Recap: Liberals are seasoned election runners and this is evident in their overly detailed, policy overloaded election promises. They've seemingly devised their election strategy around big numbers, infrastructural changes and the all important highlights reel of their successful projects to date. That's not all, there are many additional parties you may or may not choose to cast your ballot paper for. At the end of the day remember, the choice is yours.